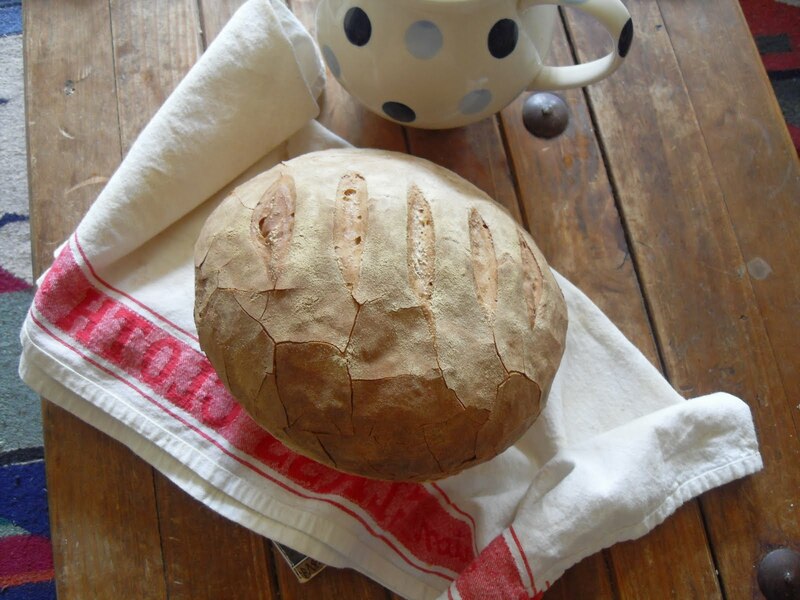 Another really groovy loaf that won’t look outta place sitting on your Auntie Peggy’s farm house kitchen table. This is exactly the same recipe as the simple white loaf but this thing is super crusty – up to 11 on the crust-o-metre. Bake this is in a really hot oven, as high as yours will go. But slip a dish of water on the bottom shelf, this creates steam in your oven and ensures you get a good old crust to your bread. Bake for around 25-35minutes – tap for hollowness. Now make a chicken bap.